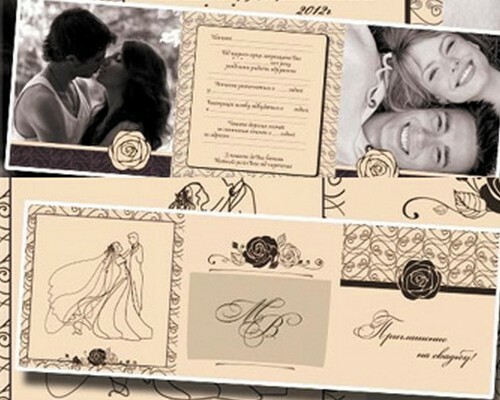 Designing a wedding invitation for couples who are getting married certainly should not be arbitrary, because the wedding ceremony is a sacred and important events that will be seen by many people. 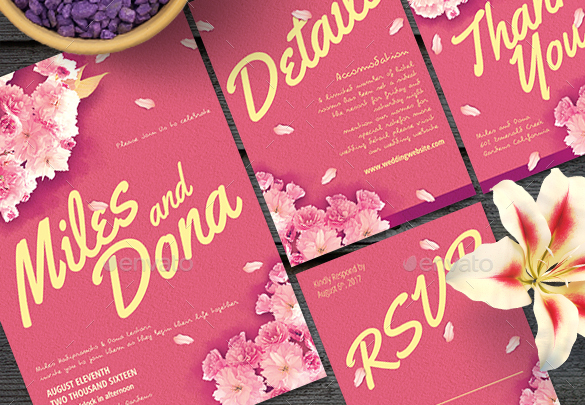 Therefore you should consider how a wedding invitation template can be unique with professional design look and feel. 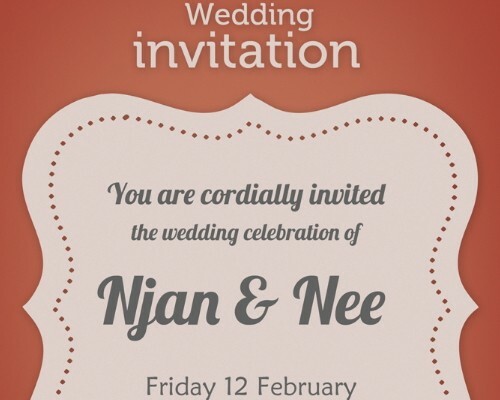 In today’s post we would like to present a few collection of free wedding invitation PSD templates that you can download and edit it using Photoshop. 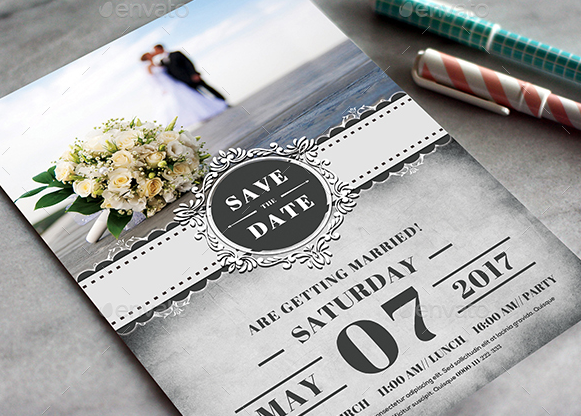 Also check out our previous post, a list of events wordpress themes that useful for developing events management’s website and free brochure template for you business marketing campaign. 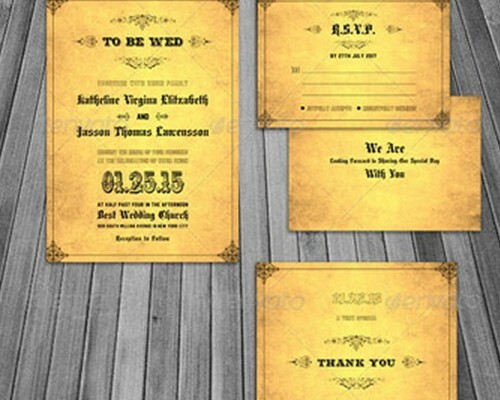 A print-ready 6×4 inches wedding invitation template with vintage/retro style. 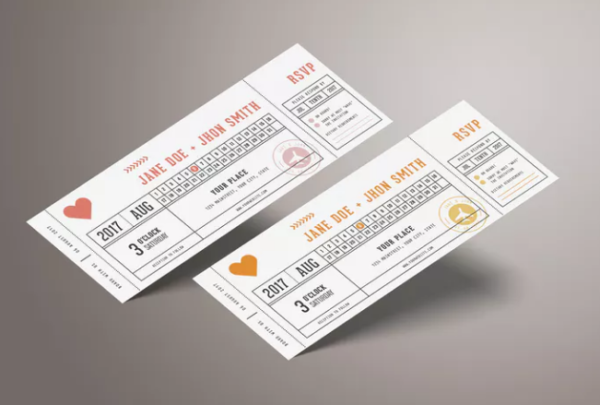 A unique ticket-like wedding invitation templates. 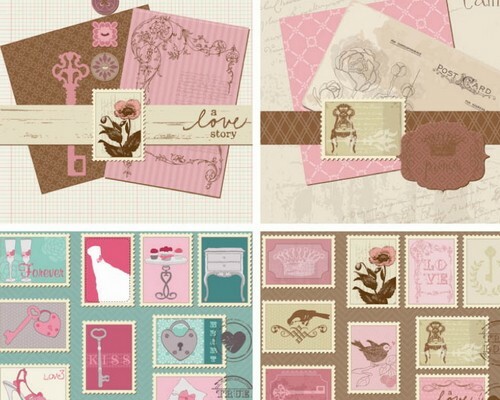 You can choose 2 color variation, all element are editable and easy to customize. 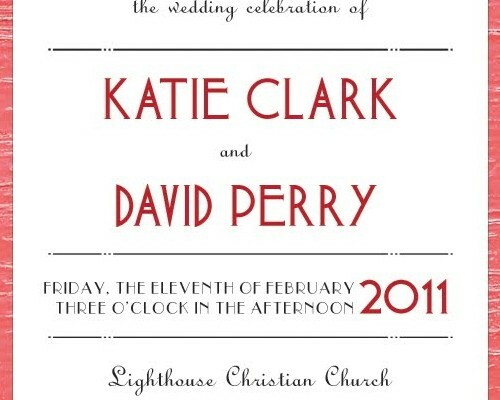 An elegant wedding invitation for your special event. 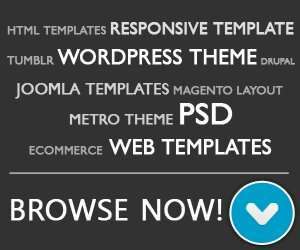 Photo and text are easy to customize, you change it in just few click. 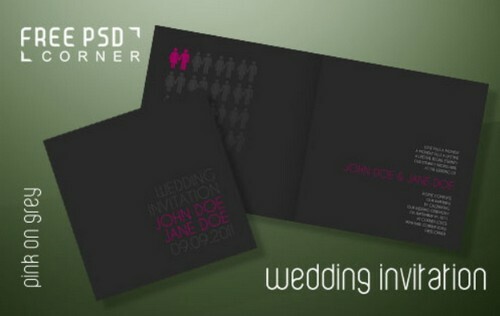 A nice wedding invitation template with 5×7inch format, include different layout that easy to edit. 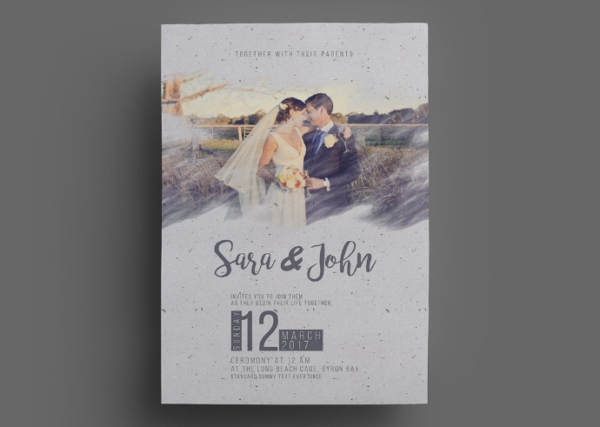 A beautiful and cute sweet polka dots wedding invitation template. 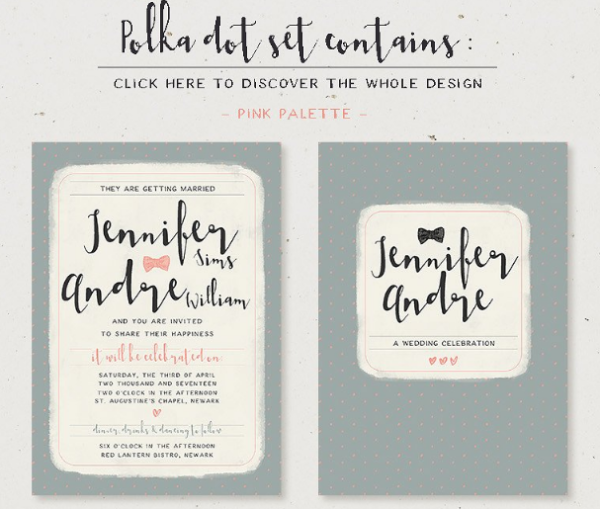 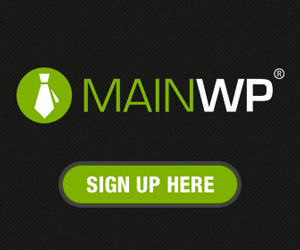 It has beautiful typography, easy to use and edit with 2 color schemes. 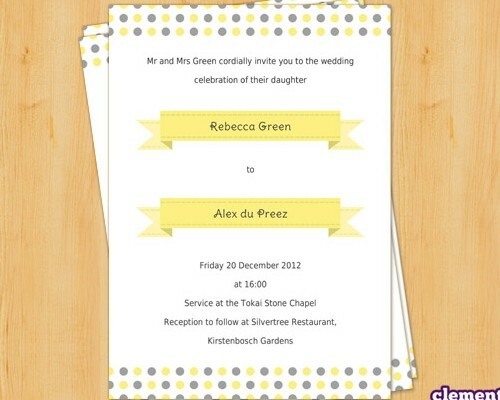 Thanks for linking to my yellow dots invitation!